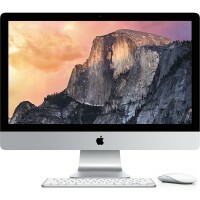 You can cost-effectively upgrade a number of components in the MacBook Pro 15″ Early 2011. 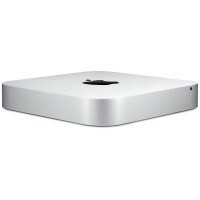 Hard Drive: 500 or 750 GB hard drives came standard with the MacBook Pro 15″ Early 2011. You can upgrade the drive up to 2 TB to expand your storage. 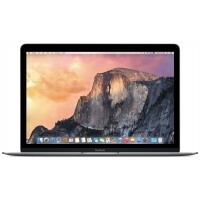 The MacBook Pro 15″ Early 2011 Unibody was announced in February of 2011. 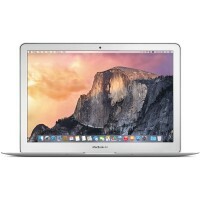 The MacBook Pro 15″ Early 2011 Unibody’s case is composed of a single block of aluminum, following the same process of the MacBook Unibody and the MacBook Pro 17″ Unibody. The Unibody revision also introduced some features that were never before seen on an Apple laptop: the inclusion of dual video cards (one for regular use, one for graphics intensive applications), the Mini DisplayPort (which replaced the full-size DVI display connector), and larger hard drive and RAM capacities. 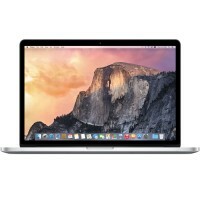 The MacBook Pro 15″ Early 2011 is one of the first Apple laptops powered by an Intel quad-core i7. It features an AMD Radeon HD graphics processor. The newest addition to the family is Intel’s new high-speed connector technology called Thunderbolt. Thunderbolt is supposed to transfer data at a rate of 10 gigabits per second. It can also be used to connect computers to external monitors and transfer data at the same time, all with a single cable.